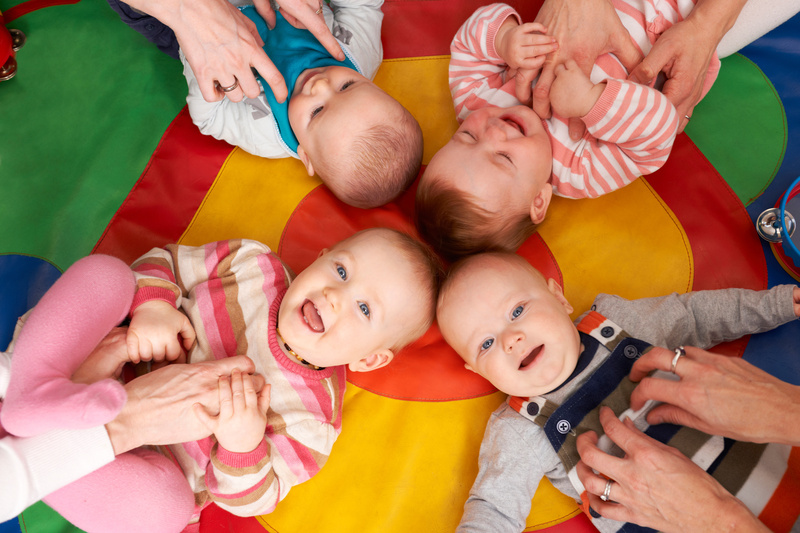 Community HUGS (CHUGS), a 10-session mother-infant therapeutic playgroup, uses play, music and movement, combined with cognitive and experiential components. We have just completed two trial of CHUGS involving mothers who are experiencing a range of postnatal mental health difficulties, including depression, with infants less than 10 months of age. The results of the feasibility study and pilot RCT showed that our program was well-received by mums and produced benefits for mothers mental health and the mother-infant relationship. In the feasibility study, parenting stress scores dropped significantly and were no longer in the high range. Depression, anxiety, stress and self-efficacy all showed improvements, as did observer-rated mother-infant interactions. In the RCT, depression, anxiety and stress symptoms were significantly reduced for intervention participants compared to waitlist.